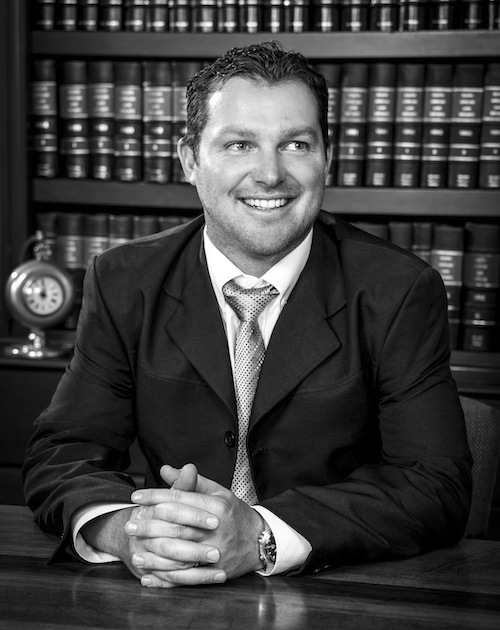 Theunis Frans Kruger completed his LLB through the University of Johannesburg in 2006 whereafter he worked as a Candidate Attorney at De Wet van der Watt, thereafter he started his own firm in April 2007 and has since then grown his firm, situated in Horison View Roodepoort. 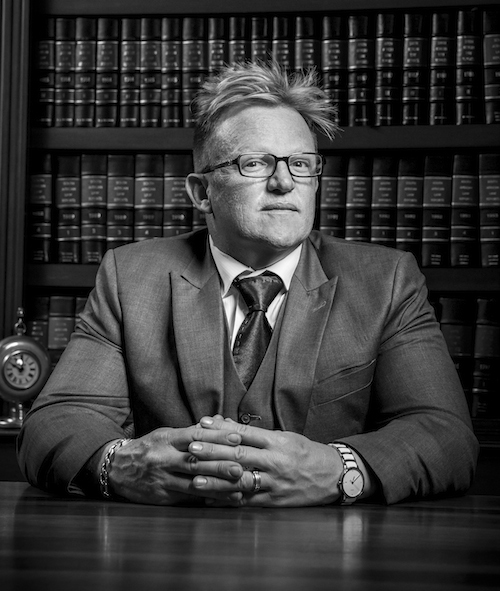 Mr. Kruger makes it his mission to achieve customer loyalty by means of excellent levels of legal services and a real understanding of the needs, wants and frustrations of the clientele, having to navigate the complicated avenues and remedies currently available in the South African legal process. Albert Kruger is the office manager at Kruger Attorneys and is therefore responsible for organizing all of the administrative activities that facilitate the smooth running of the firm. Albert has the duty of ensuring that all office equipment is maintained, ensuring that all relevant records are up to date and that all administration processes work effectively. He has a very efficient team at Kruger Attorneys that assists him in assuring that the firm runs efficiently and smoothly. 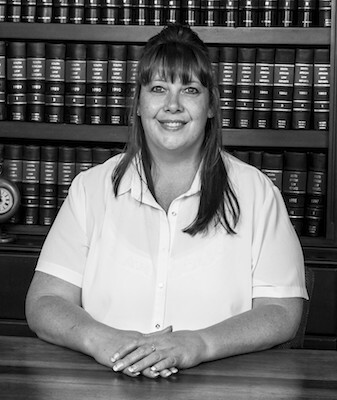 Kitty de Beer is a Professional Assistant at Kruger Attorneys and has been part of the staff since February 2011. She specializes in Collections, more specifically Levy Collection. She is the head of the Collections Department and has two full time assistants with the same passion for collections as she has. Kitty is also a Conveyancer and attends to transfers at Kruger Attorneys. She was admitted as an Attorney on 17 November 2011 and as a Conveyancer on 4 October 2012 and obtained her LLB through Unisa. 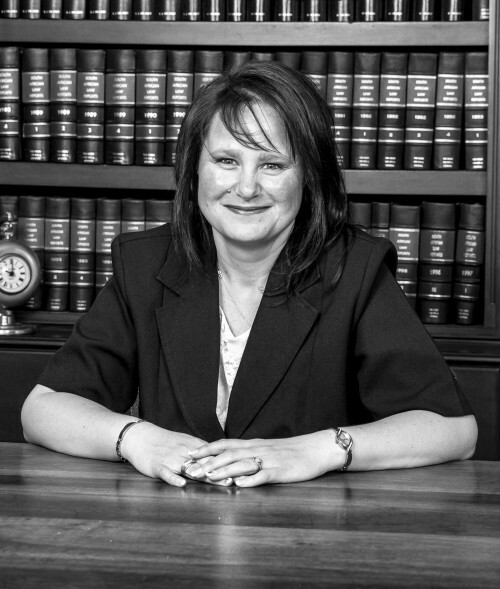 Karin MacGillivray – Pool obtained her LLB degree from the University of the Witwatersrand in 2012. She started with Kruger Attorney and Conveyancer in January 2013 as a candidate attorney. It was during Karin’s articles that she found her passion for civil litigation, it was this passion that allowed her to specialise in commercial litigation, sequestrations, liquidations and rehabilitations as well as Labour Law. Karin has a growing book of attorneys that she assists as a correspondent attorney in the Roodepoort and Krugersdorp Court jurisdiction. Karin was admitted as an attorney on 23 April 2015 and has her right of appearance for the High Court as well. 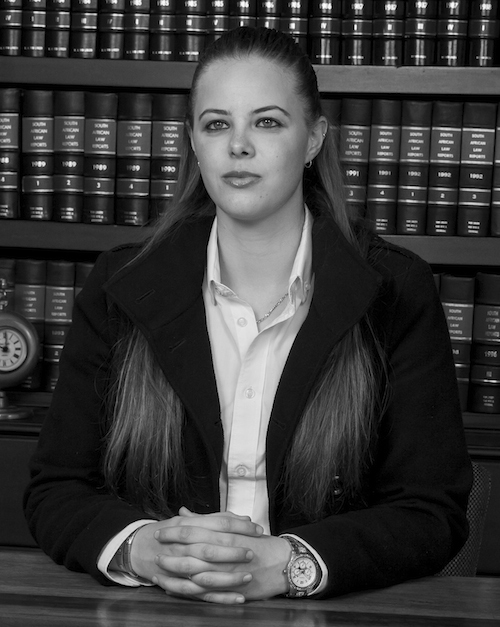 Candice Pask is currently working towards her LLB through UNISA whilst completing a 5 year Articles of Clerkship. She started working at Kruger Attorneys and Conveyancer in July 2015 but has already obtained 2 years of experience as a Candidate Attorney. 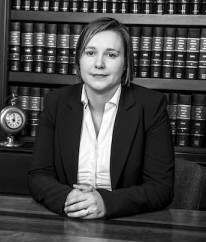 Candice works closely with Mr. Kruger and Mrs. MacGillivray – Pool in cases surrounding Commercial Litigation, Divorce, Liquidations and at this early stage has found a niche for cases pertaining to Family Violence, Harassment, Protection from Harassment and Domestic Violence, she further assists in matters of a more general nature. Elsabé van Wyngaard is a Personal Assistant at Kruger Attorneys and has been a part of the team since November 2012. She specializes in Collections, more specifically Levy Collection. She is assistant to Kitty de Beer who is the head of the Collections Department with the same passion for Collections. Elie Mulaja is in the process of completing his LLB through UNISA. 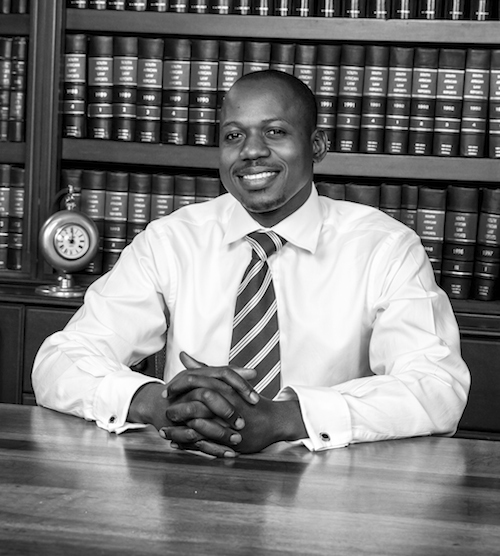 He started working at Kruger Attorneys and Conveyancer in May 2015. Elie currently assists Mrs. De Beer with drafting of pleadings and assists her in the Collections Department.